“Everything’s pretty much still in the playtest phase,” says game director Adam Badowski. 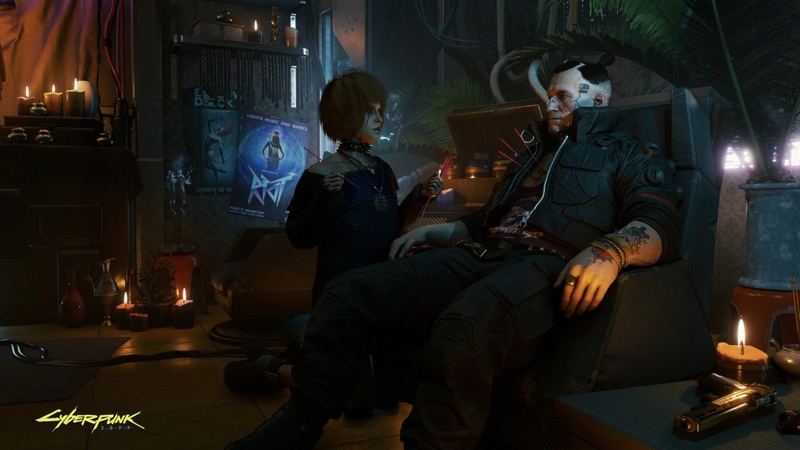 Following the gameplay reveal of Cyberpunk 2077, which is indeed the same demo that was showcased behind closed doors at E3 2018, CD Projekt RED head of studio and game director Adam Badowski released a statement about the same. He noted that the footage was from a game that was still “deep in development”. “Since many of the assets and mechanics in the current version of Cyberpunk 2077 are most likely to be modified, we initially decided to show this gameplay only to media. “Elements like gunplay (both in terms of visuals and how RPG stats influence it), netrunning, car physics, or the game’s UI — everything’s pretty much still in the playtest phase and we felt uneasy about publicly committing to any particular design. Animation glitches, work-in-progress character facial expressions, early versions of locations — all this made us hesitant to release what you’re about to see,” said Badowski. Cyberpunk 2077 doesn’t currently have a release date. We know that the footage showcased is the most polished part of the game but CD Projekt RED confirmed that the entire experience is playable from start to finish. More polish, bug squashing, optimization, and much more will need to be done before a release date is even hinted at. Regardless, we’ll have to wait and see. What are your thoughts? Let us know in the comments below.